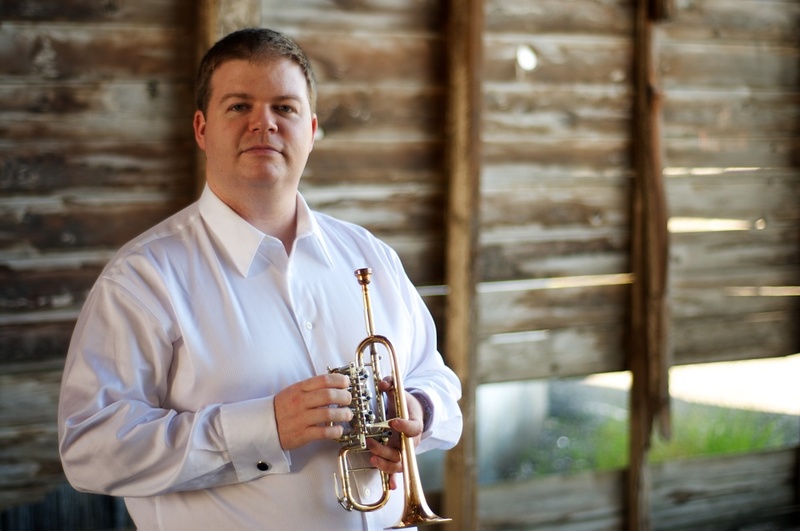 ...to the website of Sean Butterfield, Lecturer of Trumpet at the University of Idaho and Bach Trumpet Artist. This site contains all of the content you would expect from a musician's page--recordings, upcoming performances, etc. But it also contains a couple of unique features. Under the Orchestral Trumpeting tab, you can read about my year-long Doctoral project in which I worked with almost every major American orchestral trumpeter. Also, please visit my Resources page. It is full of links that any musician, educator, or student will find helpful. You may contact me via the Contact tab if you have questions or comments. 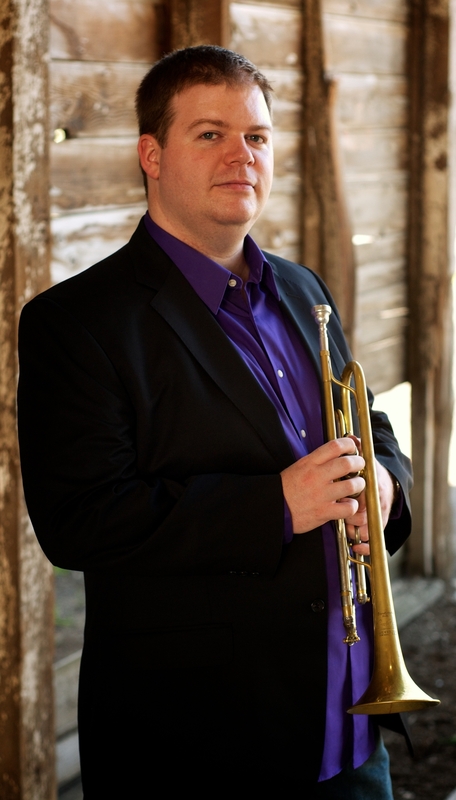 Sean Butterfield has been on faculty at the University of Idaho as a Lecturer of Trumpet since 2010. He is also principal trumpet with the Steamboat Symphony Orchestra, principal trumpet with the Idaho Bach Festival, principal trumpet with Washington Idaho Symphony, and is a founding member of the Northwest Brass—a brass quartet featuring faculty members from universities throughout the Northwest. Sean performed two pieces on the New Works Recitals at the International Trumpet Guild Conference in May 2014. Dr. Butterfield maintains an active orchestral freelancing schedule and has performed regularly with many orchestras and chamber ensembles, including the Colorado Ballet, Colorado Music Festival, Boulder Brass, Walla Walla Symphony, Greeley Philharmonic, Colorado MahlerFest, Emerald City Opera, and Michigan Bach Collegium. Beginning in 2006, Dr. Butterfield spent two years performing and touring with the Apollo Chamber Brass, a brass quintet specializing in educational outreach. From 2011 to 2012, Dr. Butterfield held a one-year appointment as Instructor of Trumpet at Washington State University. In 2011, Dr. Butterfield graduated with a Doctor of the Musical Arts from the University of Colorado-Boulder. His dissertation, “Influences in American Orchestral Trumpet Playing,” was a survey of the teaching and musical styles of orchestral trumpeters. For one year, he had the pleasure of studying with almost every member of six major U.S. symphonies—New York, Boston, Philadelphia, Cleveland, Chicago, and Los Angeles. This project was awarded a $25,000 Devaney Dissertation Fellowship, an award given to one person per year across all fields of study. The document and a detailed description of the project can be found at butterfieldtrumpet.com. Dr. Butterfield completed a Master of Music (2005) at Western Michigan University, where his teachers were Scott Thornburg and Steven Jones. Born and raised in the mountains of Colorado, he studied with Terry Sawchuk at the University of Colorado-Boulder and received a Bachelor of Music with highest honors (2003) with an emphasis in jazz. His primary mentors also include Eric Berlin and Christopher Still. Dr. Butterfield is a Bach Trumpet Artist. Click here to visit his profile at Conn-Selmer's Center Stage. Currently, Sean lives in Moscow, Idaho with his wife Miranda Wilson, his daughter, Eliana, and his miniature schnauzer, Cyril.